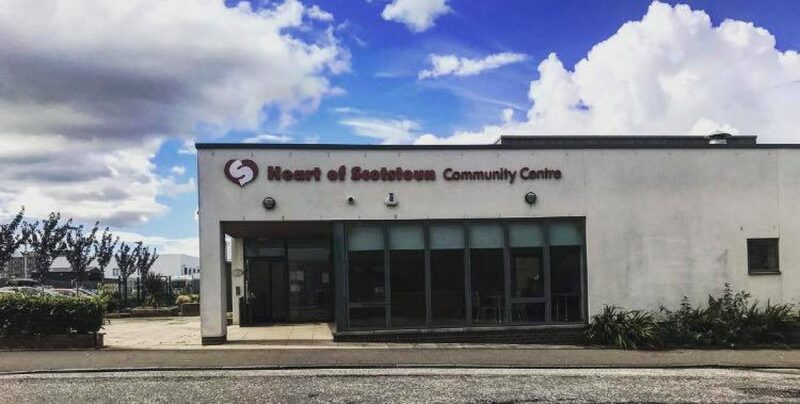 Heart of Scotstoun Community Centre is open from 9.30am to 8.30pm Monday to Friday. The Cherry Tree Cafe is open from 10am to 2pm Monday to Friday serving a great range of food, snacks and drinks. Bus – First Bus Glasgow bus services 1, 2, 3 and also services X4 and 6 run close by. Train – it is about a 10 minute walk to Scotstounhill Train Station. Plan your cycle to our office with the Cycling Scotland cycle journey planner!